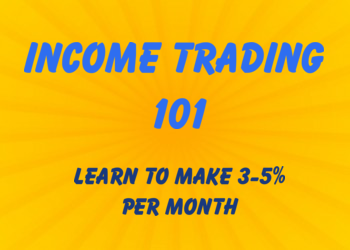 As you are reading this, we are processing your order and letting our webinar hosting severs know that you'll be attending our Income Trading Workshop. Check your email for the registration links and for the extra bonuses! 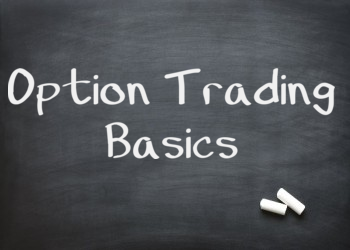 If you're brand new to options, check out our Options Basics page. 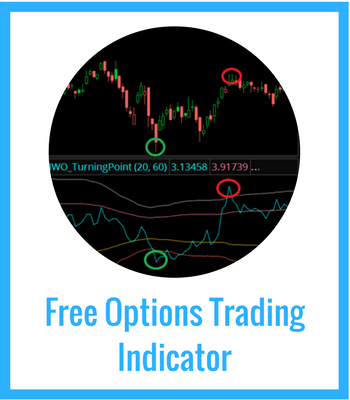 We talk a lot about Implied Volatility, as well as covered calls. What do you do if you don't have a ton of time to trade?